When you load a ream of paper into the copy machine, you might not realize the environmental impacts your choice of paper could have. 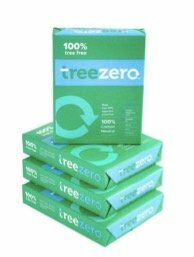 Now there is a new choice to consider: TreeZero, a tree-free paper made from sugar cane, which provides a carbon neutral paper option at an affordable price. 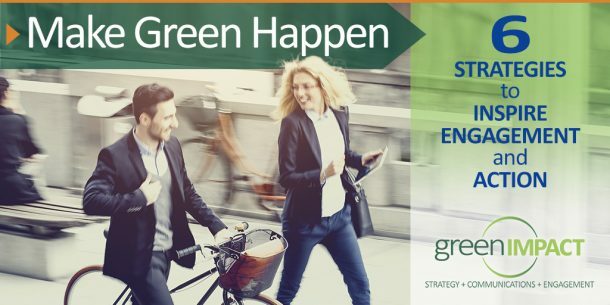 According to Jeffrey Foote, Executive Vice President of TreeZero, use of TreeZero paper provides a premium quality paper designed to reduce the impacts of using paper. 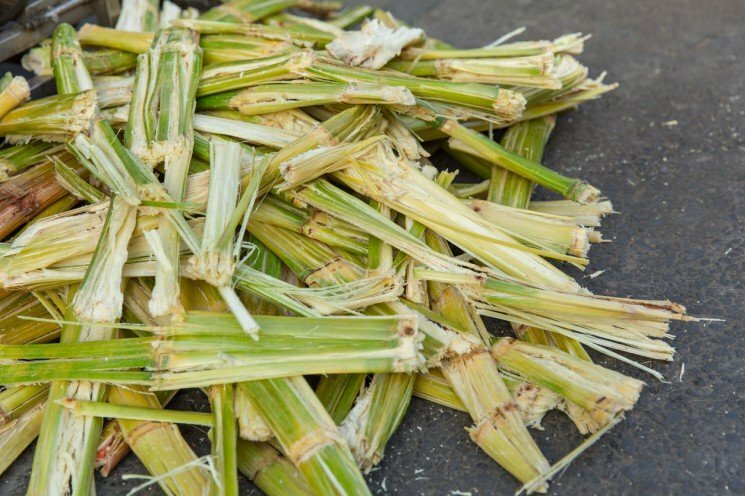 Foote added that sugarcane’s strong, long fibers make for a high-quality paper product with reduced jamming and dust build-up in equipment. UCSF Documents and Media recently switched to using TreeZero paper; it thoroughly tested the paper in all their equipment to ensure it worked well. So far there have been no complaints about the paper from customers. 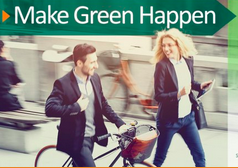 A major benefit to the purchase of TreeZero paper is that it is carbon neutral. TreeZero Paper: TreeZero paper is available at Office Depot and Staples. Go HERE for details on where and how to purchase the paper.